I want to extend a sincere thank you for the excellent service provided that enable me to achieve my project at home. 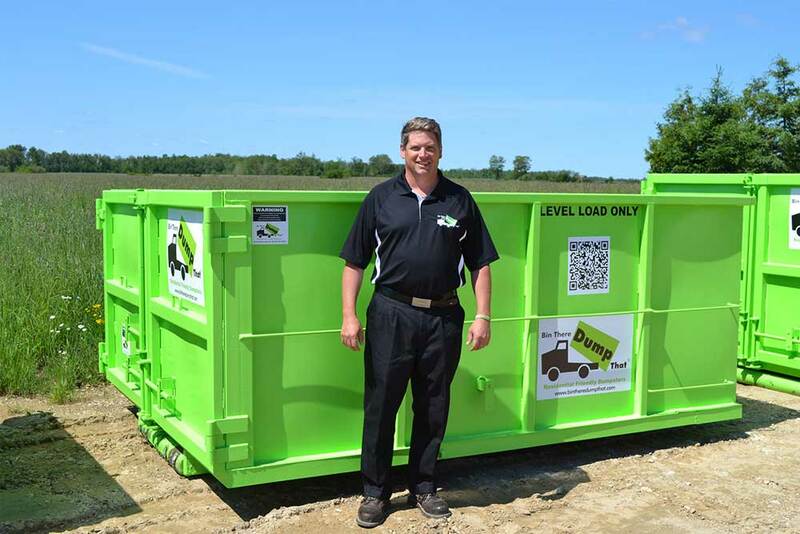 The kind service throughout including the drop off and pick up of three bins over the course of six weeks were second to none. Thank you for all your help. 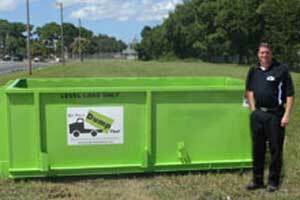 John Cooke is your local Bin There Dump That franchise owner. John has lived and worked in Ottawa for 30 years and opened the Ottawa Franchise in September 2009 servicing the Ottawa Carleton area. "My team and I are committed to providing you prompt, reliable service every time, we are not a 1-800- call centre we live in Ottawa and know Ottawa." If you have any questions call 613-288-0511. 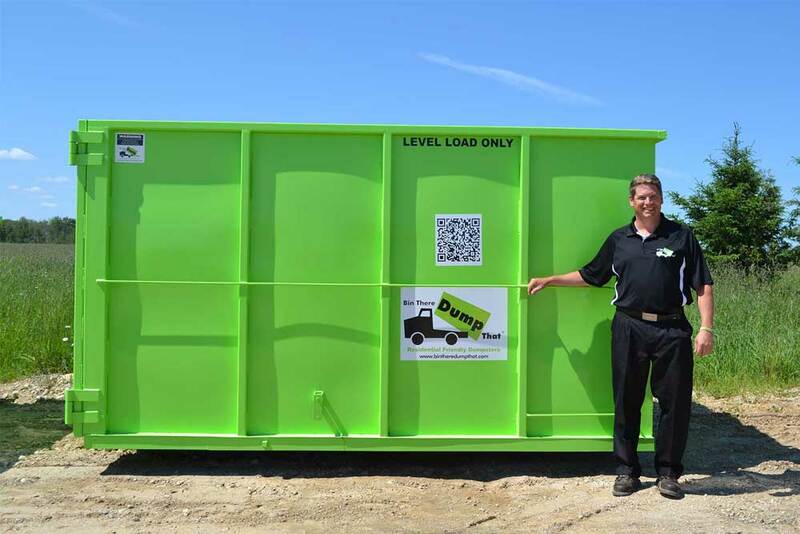 We have a variety of different size dumpsters which can accommodate just about any garbage removal or construction cleanup needs in the Ottawa area. 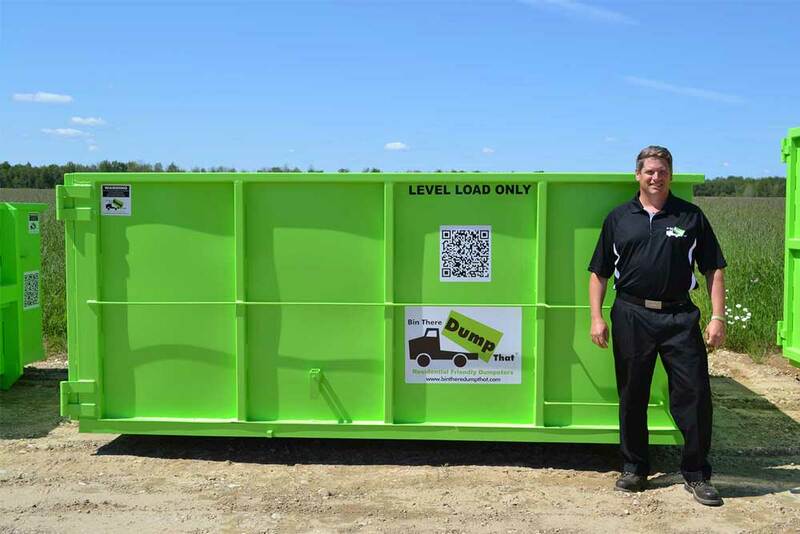 Our Ottawa bin rental team will assist you from your initial phone call to inquire about our bin rental service and will provide you with pricing and the right bin rental size once they speak with you to learn more about your bin rental needs. 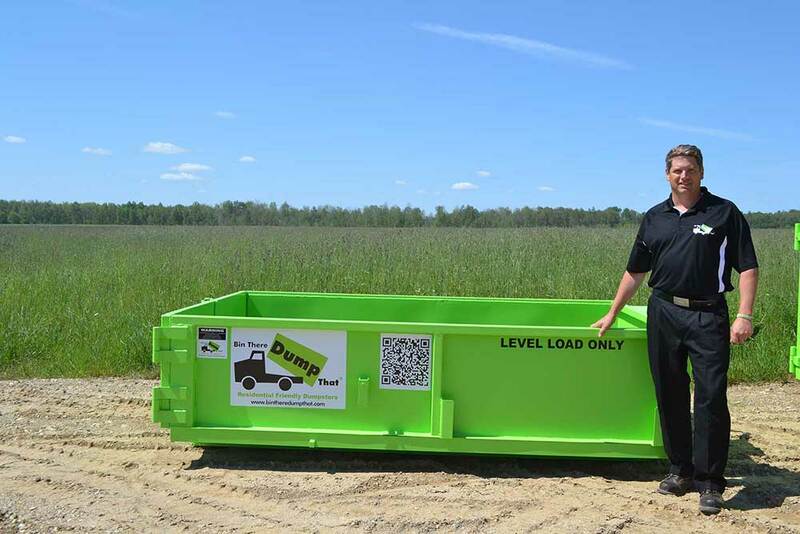 So if you're looking around for a bin rental company in the Ottawa area you will be glad that you found Bin There Dump That Ottawa. 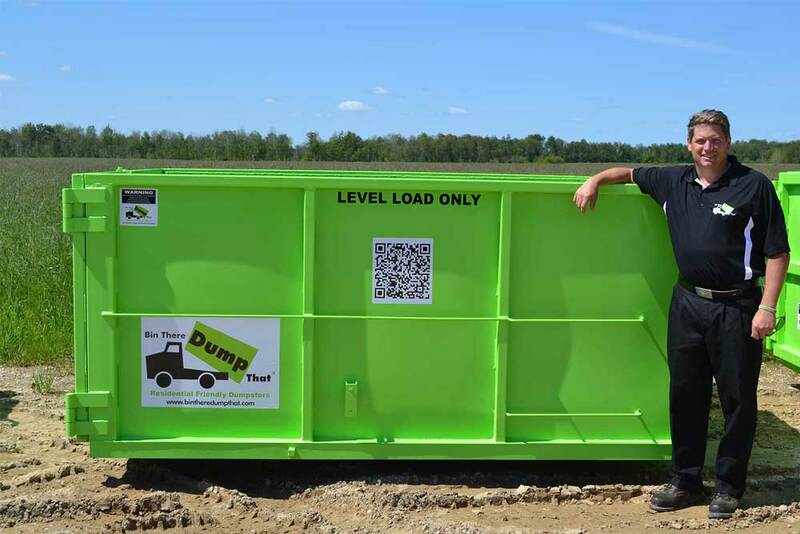 Bin There Dump That Ottawa, the bin rental specialist offering residential friendly dumpsters!